Serving desserts stylishly has long been an important job of chefs and cooks over time. 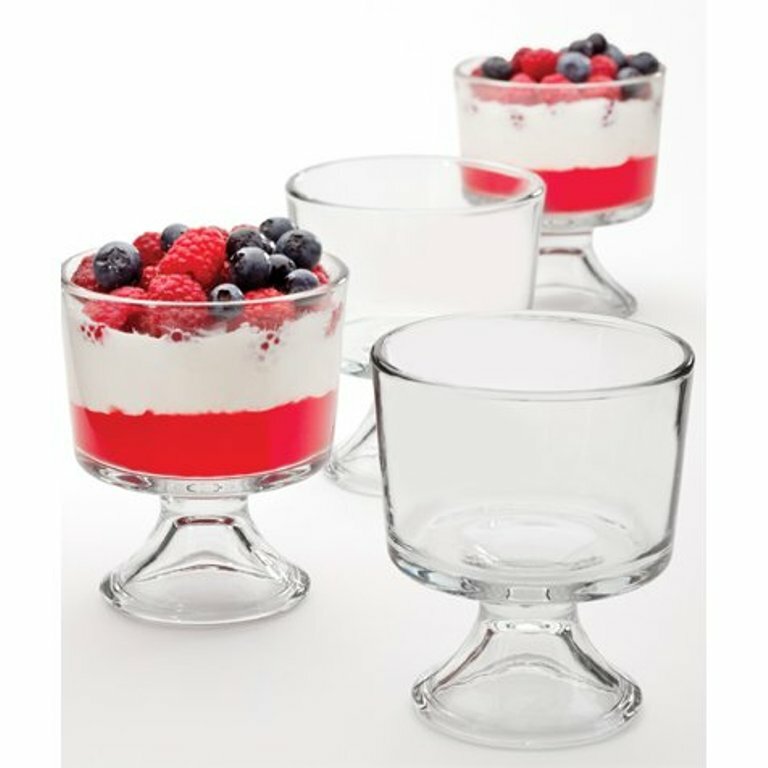 Anchor Hocking helps you do this with these Presence mini trifle footed dessert bowls, which hold the ideal individual-sized amount of fruits, parfaits, trifles, and more. 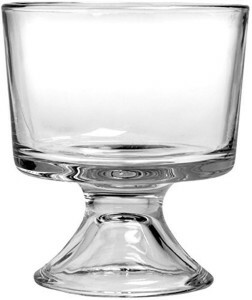 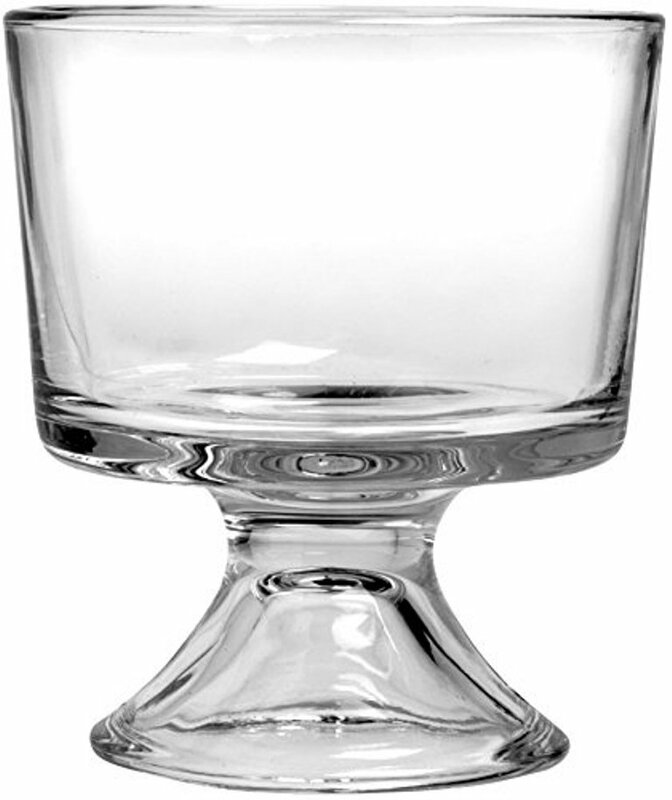 Ideal for parties and individual use, the bowls are made of the fine transparent glass Anchor Hocking is known for, and are smooth and angular in design.